Numbness, tingling, and weakness are some of the most common reasons that people visit a neurologist. The first step is usually to decide if the problem is in the central nervous system (the brain and spinal cord). If not, the problem is likely to reside with the nerves that extend out into the body. The peripheral nervous system encompasses all the nerves that flow between our spinal cord and the muscles, organs, and skin. A thorough understanding of the peripheral nervous system has been said to be one of the most distinguishing features between neurologists and other medical practitioners. 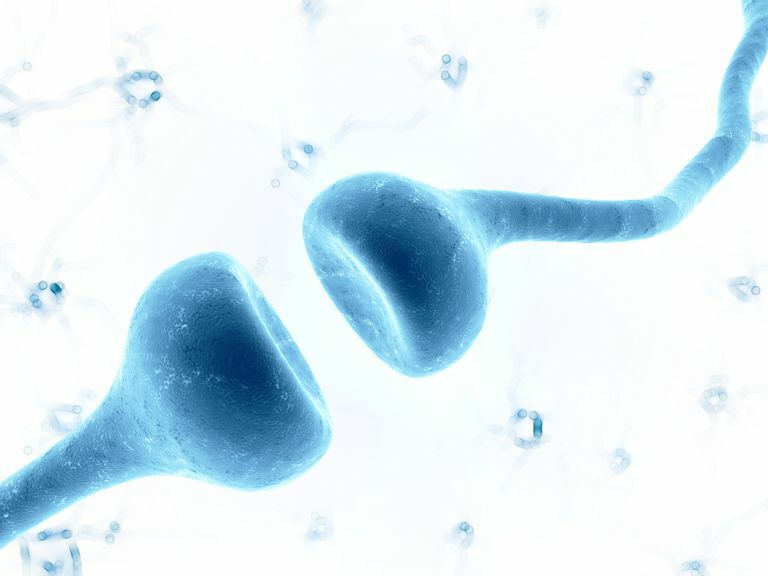 There are many different types of nerve cells, each relaying slightly different information to the brain along wiry processes called axons. Furthermore, some of these axons are wrapped in a protective layer called myelin, which can speed the electrical transmission of messages along the axon. For example, motor neurons have large, myelinated axons that extend out from the spinal cord to different muscles to control their contraction. Sensory neurons come in many different categories. Large myelinated axons carry information about vibration, light touch, and our sense of our body in space (proprioception). Thinly myelinated fibers send information about sharp pain and cool temperature. Very small and unmyelinated fibers transmit messages about burning pain, a sensation of heat, or itching. In addition to motor and sensory axons, the peripheral nervous system includes autonomic nerve fibers as well. The autonomic nervous system is responsible for controlling critical daily functions that are thankfully placed mostly beyond our conscious control, such as blood pressure, heart rate, and perspiration. All these different axonal fibers travel together like bundles of wire in a cable. This "cable" is large enough to be seen without a microscope and is what is commonly referred to as a nerve. With the exception of the cranial nerves, peripheral nerves all travel to and from the spinal cord. Sensory nerves enter the spine near the back of the spinal cord, and motor fibers exit from the front of the cord. Shortly thereafter, all the fibers combine to form a nerve root. This nerve will then travel through the body, sending out branches in appropriate locations. In many places, such as the neck, arm, and leg, nerve roots combine together, intermingle, then send out new branches. This intermingling, called a plexus, is something like a complicated interchange on a freeway, and ultimately allows signals from one source (e.g axons exiting the spinal cord at the C6 level) to end up traveling along with fibers from a different spinal cord level (e.g. C8) to the same destination (e.g. a muscle like the latissimus dorsi). An injury to such a plexus can have complicated results that might confuse someone without a knowledge of that plexus. How Do Neurologists Use Peripheral Nervous System Anatomy? When a patient suffers from numbness and/or weakness, it's the neurologist's job to locate the source of the problem. Very often, the body part that feels weak or numb does not actually contain the culprit causing that symptom. For example, imagine that someone suddenly finds that his foot keeps dragging on the ground when he walks. The cause of this person's foot weakness is probably not in the foot, but instead due to nervous damage somewhere else in the body. By talking to such a patient and doing a careful physical examination, a neurologist can determine the source of the weakness. The doctor will recognize that muscles responsible for keeping the foot off the ground while walking include the extensor digitorum longus, which receives innervation from the common peroneal nerve. When people sit with one knee over the other, this nerve can be compressed, causing mild weakness and a foot drop. If, however, the physical examination also reveals that the patient cannot stand on tiptoe on that foot, the neurologist will no longer suspect the peroneal nerve. The muscles that point the foot are innervated by the anterior tibial nerve, which branches away before the common peroneal. Both the anterior tibial and common peroneal nerves carry fibers that are originally sent from the spinal cord at the L5 level. This means that the problem's not compression at the knee, but instead closer to where the nerves leave the spinal cord. The most likely cause is as a lumbar radiculopathy, which in extreme cases may require surgery to correct. The example just given is meant to demonstrate how knowledge of the peripheral nervous system, combined with a careful physical exam and listening to the patient, can make the difference between just telling a patient to stop crossing her legs, or telling her that she might need back surgery. Similar examples might be given for almost any part of the body. For this reason, all medical students, not just neurologists, are taught the importance of the peripheral nervous system.